All Mild Steel Plate from 1.2mm to 160mm thick in Grade 250 and 350. Quench & Tempered Wearplates in Grade 80 (260HB), Grade 400 (400HB), Grade 450 (450HB) and Grade 500 (500HB). 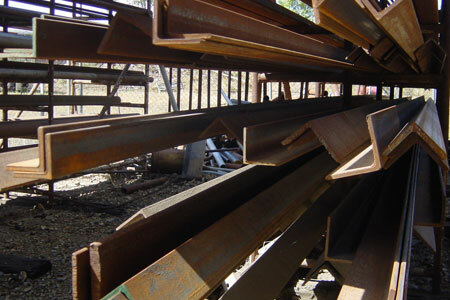 Limited stocks of Stainless Steel Plates, Sheets, Pipe, Rounds, Flats and Angles in grades 303, 304, 316, 253MA and 3CR12. 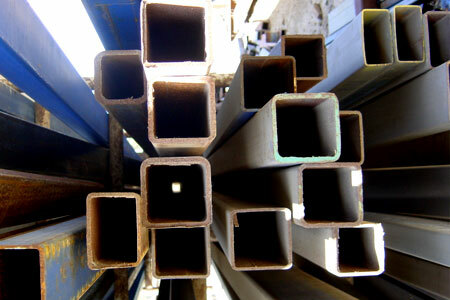 Limited Stocks of Aluminium Plates, Pipes, Rounds, Angles and Channels. 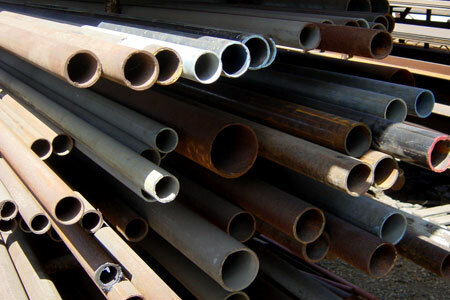 Comprehensive Range of Mild Steel Rounds, Flats, Square Pipes, RHS, SHS, Angles, Channels, Beams and Columns etc. Nylon Rods (Nylatron, White Nylon, Lurethane, Oil filled) up to ø160mm. 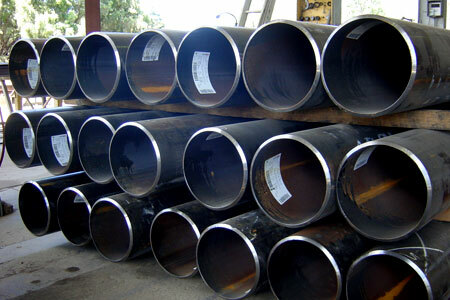 Grade 4140 Black Round Bar up to ø160mm. Grade 4140 H11 Round Bar up to ø100mm. Grade 4140 Centreless Ground Bar up to ø3″ (H9). Grade K1045 Black Medium Tensile Bar up to ø180mm. CS1020/1030 Bright Mild steel Bar up to ø4″. 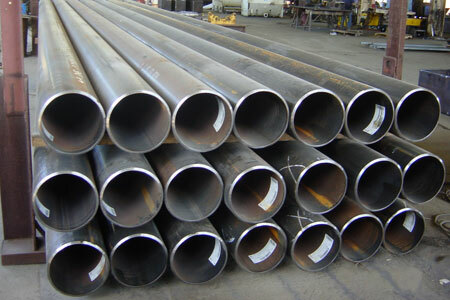 Grade 750 Hollow Bar up to 400mm OD. Grade 709 High Tensile Hollow Bar in selected sizes. Bronze Bushing and Bronze Solid Round Bar. Cast Iron up to ø170mm. Honed Hydraulic Ram Cylinder material up to 6″ID x 3/8″ wall (larger sizes available as required). Hardchrome hydraulic ram rod material (grade K1040) in both medium tensile and induction hardened up to ø3 1/4″. 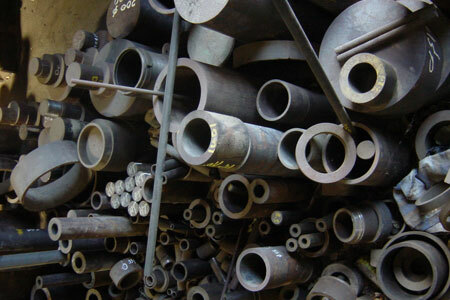 Case Hardening Steel (grade EN36A) in selected sizes.